Are you looking to drive more traffic to a certain page on the website? Would you like to improve your conversion rates? Are you looking to close more sales overall? There isn’t a right or wrong answer here so long as your entire team is on the same page. Once you’ve set your goals, it’s important to determine how the success or failure of your videos will be measured. Remember to keep an eye on important analytics such as page views, click through rates, video views, and referrals. Pro Tip: Consider creating landing pages for your videos to live on as a way to find out exactly who is watching. By asking users to fill out a brief form on the same page as your video, you now have the ability to capture valuable contact information from potential customers. Videos Should Reflect Your Overall Strategy. And we don’t just mean marketing. 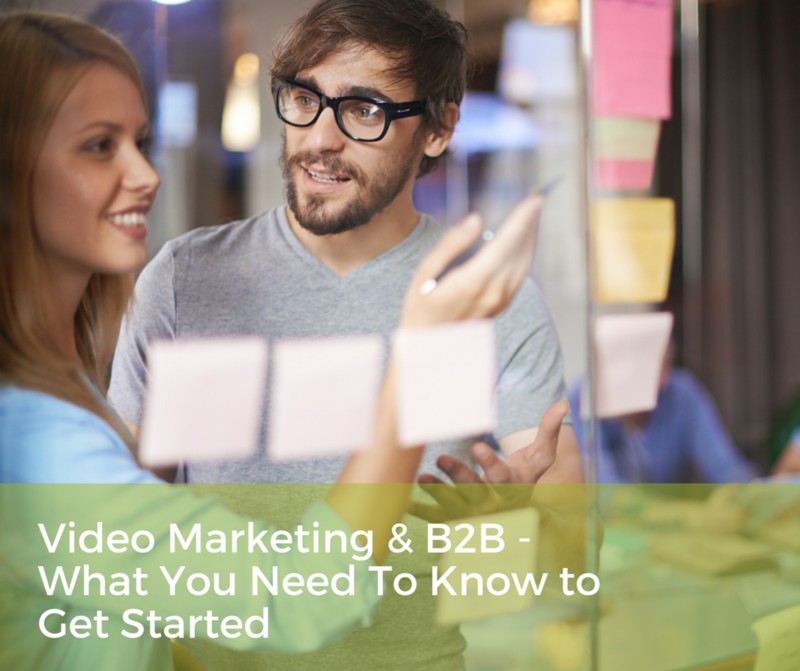 The best place to start your B2B video marketing strategy is with what you already have! Think about your mission statement. What does your business stand for? What are your key differentiators? How do you remain competitive in your unique marketplace? Although your videos shouldn’t come off as a sales pitch, it is important that the messaging in your videos aligns nicely with the core values of your company. 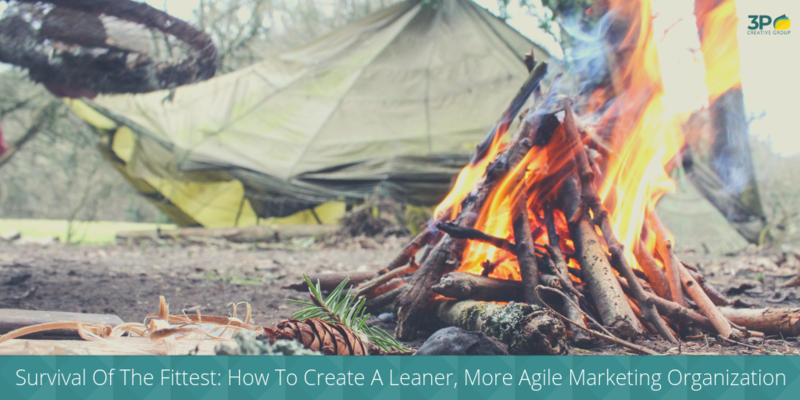 Besides, you’ve already done most of this work already, don’t reinvent the wheel. Create Each Video With a Specific Audience In Mind. We’re borrowing a lesson from the inbound marketing methodology here. Identifying your target audience is critical to the success of your videos, and don’t stop there! 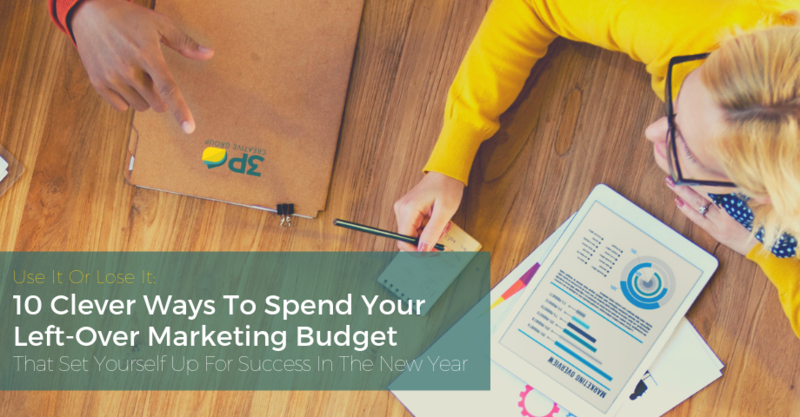 Segment your audience and create specific and targeted videos that matter to them. In a world where so much content is thrown at your prospects throughout the day, they will only be paying attention to the content that matters to them, so make it count! Avoid creating videos with broad or general message in hopes of attracting a larger audience. We know this may seem like a good idea but the end result of your hard work will be poor conversions and radio silence. Instead, go into each project with your target audience in mind, considering their needs, pain points, and even the way they consume content. This way, although you may be reaching a smaller group of viewers, you will be reaching more qualified viewers and everyone wins. Identifying and segmenting your target audience is half the battle, but you’re not there yet! Have you identified the needs of these particular prospects? Furthermore, have you identified the problem your products solve for them? The best videos are ones that demonstrate your company’s ability to solve a problem for your customer while demonstrating why your product is the best option to do so. Since you likely have a number of products and services for each audience focus on one at a time. Not only will this have the greatest impact on the consumer, but it will allow you to see how the public responds to specific products and services so you know what works and what doesn’t in the future. If video marketing is a new frontier it can seem overwhelming, but the juice is worth the squeeze! 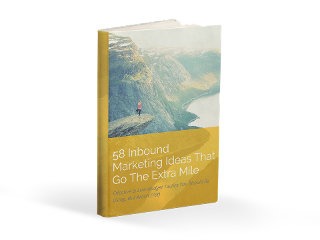 By applying some of the same marketing principles such as setting clear goals, identifying your audience, and solving a specific problem for them you are already ahead of the game and on your way to seeing valuable results for your B2B business.